Unprecedented shifts in both demographics and lifestyle have fundamentally transformed our nation’s housing needs. Featuring infographics, ideas, solutions, images and floor plans from a National Building Museum exhibition of the same name, our new (free!) 84-page, photo-filled publication is a rallying cry for a wider menu of housing options. 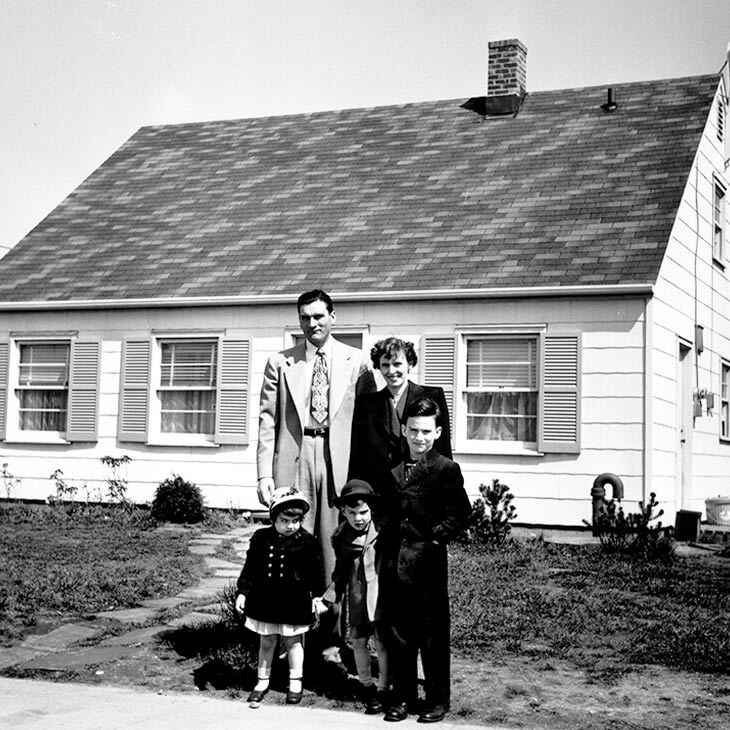 the Leveys, pictured in 1950), account for just 20 percent of contemporary households. The largest demographic: Single adults who live alone. The Rise of the Grandfamily — A D.C. housing development serves as a refuge for grandparents raising young children. Is it a model for the rest of the country? The Appeal of Cohousing — Older adults are seeing the benefits of living independently with access to shared spaces. P.S. 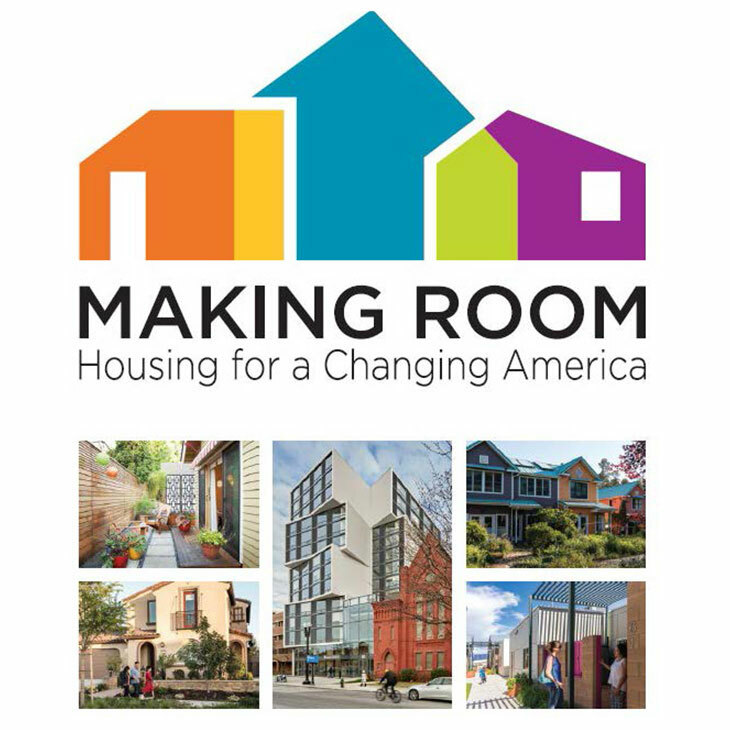 Making Room includes examples of grandfamily housing, affordable housing, cohousing and more!